Make each letter a special delivery with a sheet of custom postage stamps! Put a personal touch on your mail, or share this useful German Shepherd gift with friends and family. 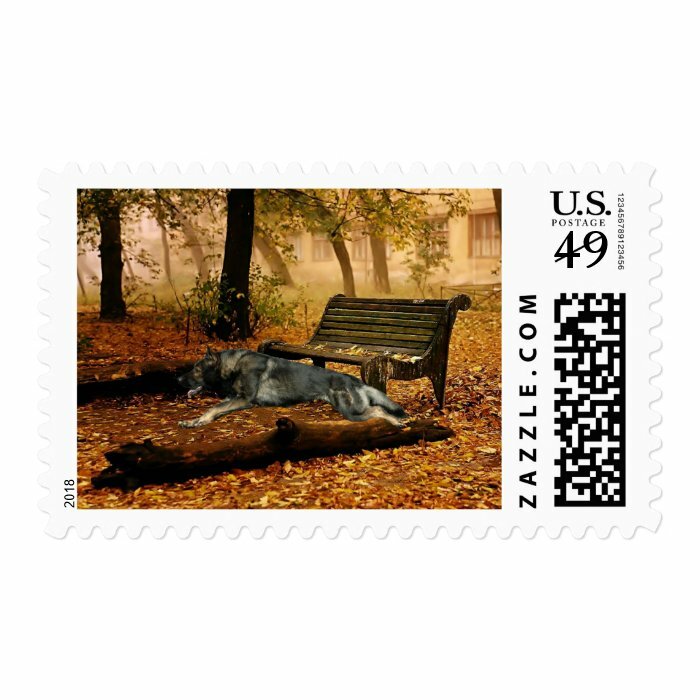 GSDsite’s medium custom stamps fit especially well on greeting card or RSVP envelopes.